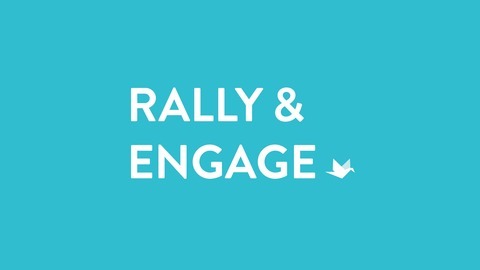 You’re listening to Rally & Engage by CauseVox, a podcast about online fundraising for nonprofit fundraisers and marketers. Each week we’ll uncover stories, insights, and ideas as we talk with someone who is in the trenches serving at a nonprofit. 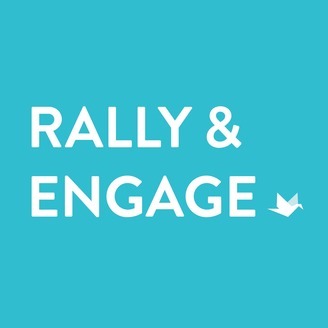 Get exclusive updates on the podcast, additional commentary on each episode, and more at https://www.causevox.com/podcast/, and if you're listening on iTunes, don't forget to subscribe by clicking here ~ http://bit.ly/CVpodcast.